Air: Air can discolor a coin over time. Keep your coins sealed up, not out in the open. Moisture: Moisture can also discolor a coin, especially when there is a little light mixed in. Keep your coins in a cool, dark place. Humans: It’s sad but true; in the case of coins, we are our greatest enemy. 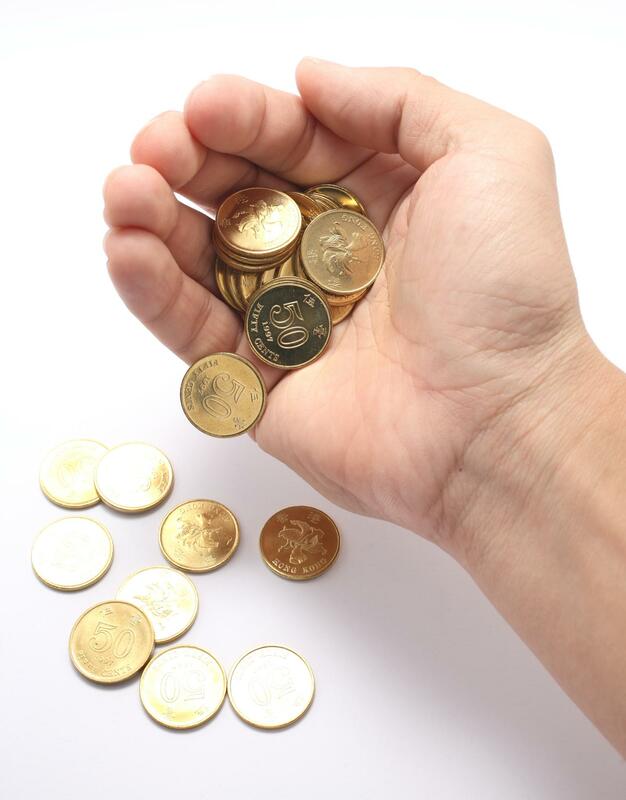 The oils from your hands can be harmful to your coin and if you ever get spit on your coin, it may never come off. So handle your coins carefully (by the rim and with gloves on), and as rarely as possible. Whatever gold or silver coin you buy, you want to make sure it stays looking brand new for years to come. Always store your coins in their plastic sleeves or in plastic displays to make sure that they will be just as beautiful in fifty years or more!